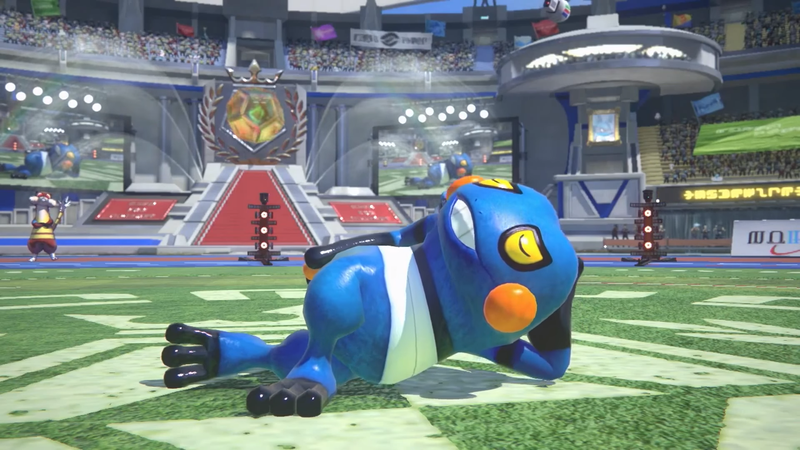 Croagunk is the closest thing the Pokémon fighting game Pokkén Tournament has to the prototypical fighting game joke character, but the character’s stock rose dramatically over the weekend when a player discovered something new about its Gunk Shot. Some of Croagunk’s most important skills involve randomness: its most versatile attack throws out several beneficial items, but also has a small chance of backfiring and hurting Croagunk itself. This makes the “toxic mouth” Pokémon a unique member of the Pokkén cast, but it also means players tend to shy away from using it during high-level competition. That might change, though, with the discovery that Gunk Shot can be forced to produce two of Croagunk’s best items. According to Twitter user TheJrJam, players can ensure that Croagunk always has a tornado or boulder at his disposal by simply canceling from his jumping pinwheel attack with a specific timing. While the original demonstration showed just two examples, the newer video shows Croagunk producing its two best items four times in a row—something that has just an 0.4% chance of happening normally if my math is right, which it is. But why are these attacks so important? On the whole, Croagunk deals much lower damage than the rest of the cast, and its reliance on gimmicks adds an element of luck in a game mostly dominated by skill. By ensuring tornados and boulders, competitors can have guaranteed setups at the ready, such as the video below that demonstrates how Croagunk can land a sure-fire unblockable attack for massive damage. While the Pokkén scene prides itself on playing a game where every character is viable, it’s clear Croagunk needed some help. When the tiny frog first joined the arcade release, Evo 2016 and Worlds 2017 champion Hisaharu “Tonosama” Abe placed it dead last in terms of overall strength, and last month’s community ranking put the tiny frog in the bottom two. This bug may make Gunk Shot function differently than the developers intended, but it could be Croagunk’s ticket to the big leagues.